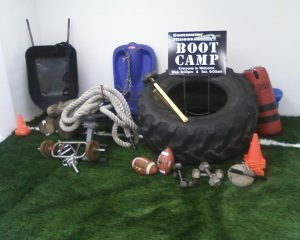 Indoor Boot Camp, C~Fit 600 and CORE POWER! 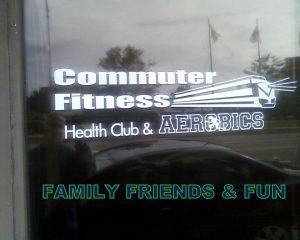 6:00pm C~Fit 600 & CORE POWER! 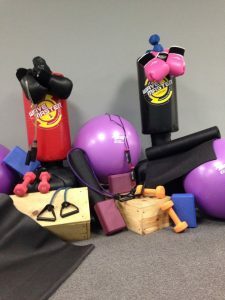 Come on in Workout & Enjoy !